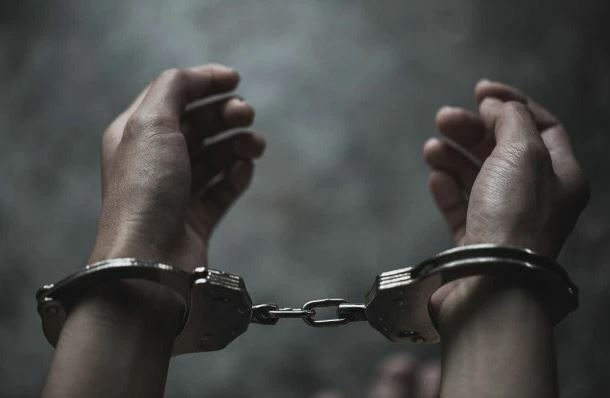 Balasore: Tightening the noose around the necks of corrupt officials in the district, Balasore Vigilance unit today arrested an Assistant Sub Inspector of Police (ASI) red-handed while accepting a bribe of Rs 10000 from a person. The anti-corruption wing officials swung into action after an undertrial, Sakil Ahmed lodged a case with it recently, accusing Town Police Station ASI N Mahallick of demanding bribe from him to release him on bail. The officials laid a trap and caught Mahallick while accepting the bribe amount from the complainant this morning. The accused has been forwarded to court after arrest.